Roe & Co is a masterful blend of rich malt whiskey and the smoothest of grain whiskey aged in bourbon casks. 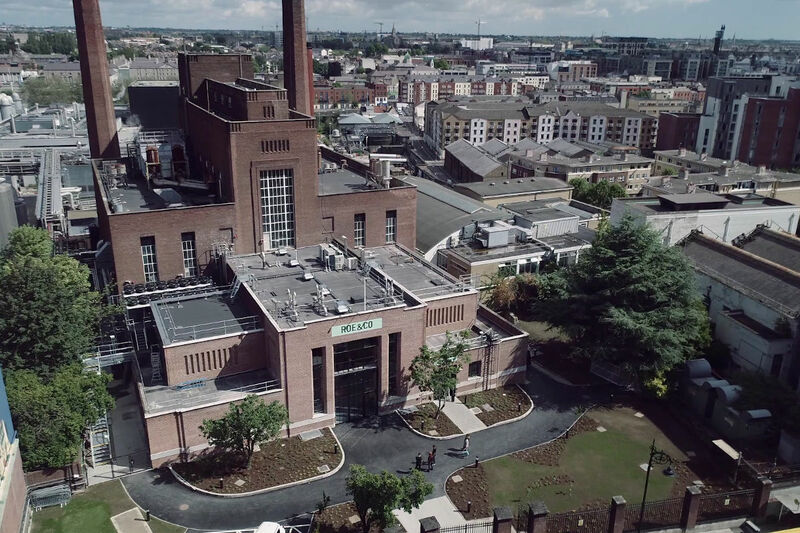 We’re proud to be part of a revival of Irish whiskey that has craftmanship, cocktails and liquid creativity at its heart. Join us on the journey @roeandcowhiskey.